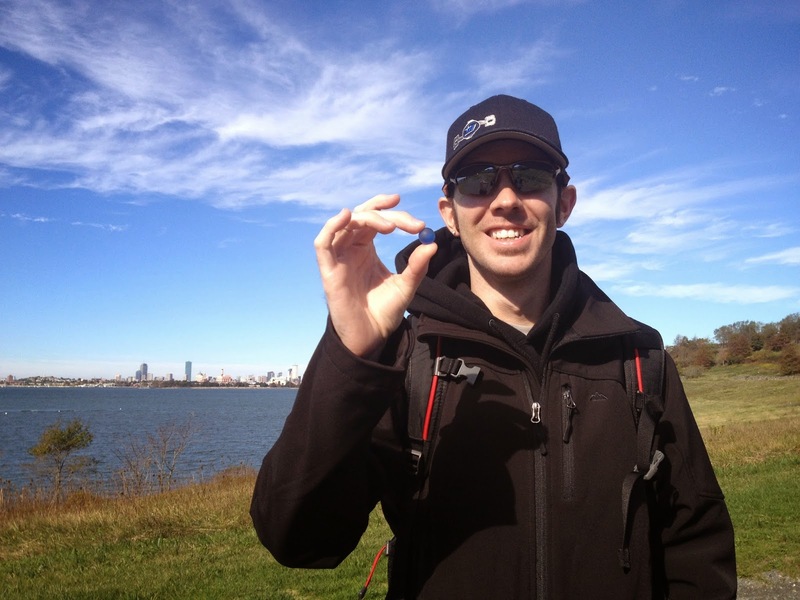 Congratulations to North Quincy resident Sean Harvey, who won a roundtrip ticket from JetBlue to any domestic destination they serve from Boston’s Logan Airport in Save the Harbor/Save the Bay and JetBlue’s 3rd annual “Simply Marble-ous” Treasure Hunt. Sean found his marble on Spectacle Island with his fiancé Maria Melas during Save the Harbor’s final free fall cruise of 2014. Sean is a Graphic Designer who moved to North Quincy five years ago. He will be using his JetBlue ticket to visit his wife’s sister in Santa Monica! 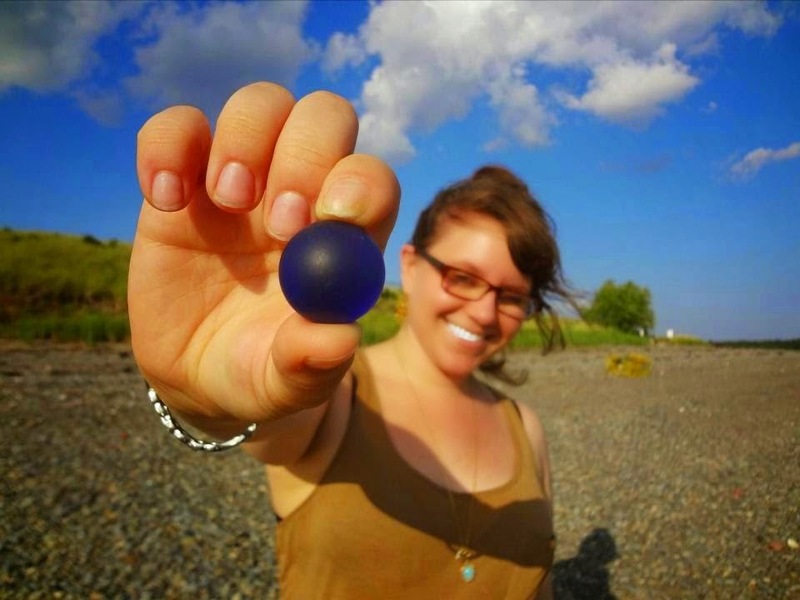 Sean is the second winner in this year’s Simply Marble-ous Treasure Hunt for more than 500 marbles hidden on Boston area beaches from Nahant to Nantasket. The first winner was Tiffany Wallace-Buckley, who found her marble on Carson Beach in South Boston with her seven-year-old daughter during the South Boston Neighborhood House Family Fun Night. 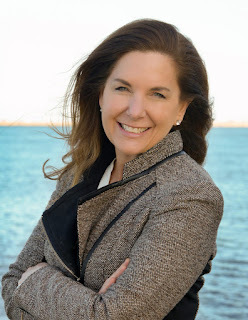 The "Simply Marble-ous" Treasure Hunt began in 2012 on the beaches of South Boston with a beach clean up sponsored by JetBlue in partnership Save the Harbor. 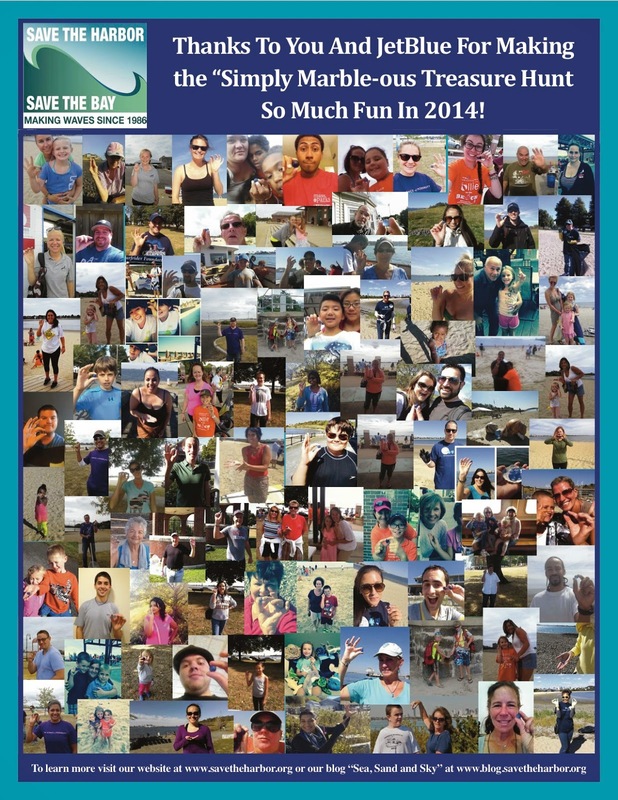 In just a few short hours, more than 100 people did 5 weeks worth of work cleaning up the beaches. At the end of the day, the participants released their marbles into the water for Boston beach-goers to find. While this year’s contest is over, Save the Harbor has already begun to plan for next year’s Simply Marble-ous Treasure Hunt, which begins on Memorial Day weekend, so stay tuned!